Take the MHM quiz for you chance to win one of three copies of the Patricia Hammond’s Our Lovely Day album. Popular music is back! Mezzo-soprano Patricia Hammond’s debut album is a gloriously unique renaissance of popular songs from days gone by. Recorded on authentic instrumentation from as far back as the early 1900s, each song sounds as fresh and true as when they were rst heard. Whether they are from 1930s musicals, Victorian parlours, or war-time films, each song brings back memories of era’s past. Patricia has won the hearts of hundreds, including Sir Michael Parkinson who said of Our Lovely Day: ‘The CD is a music box of vintage treasures, beautifully performed by a remarkable woman’. For more information about Patricia Hammond, visit www.patricahammond.com, or to read our review of Patricia’s live performance at the Poppy Factory, click here. 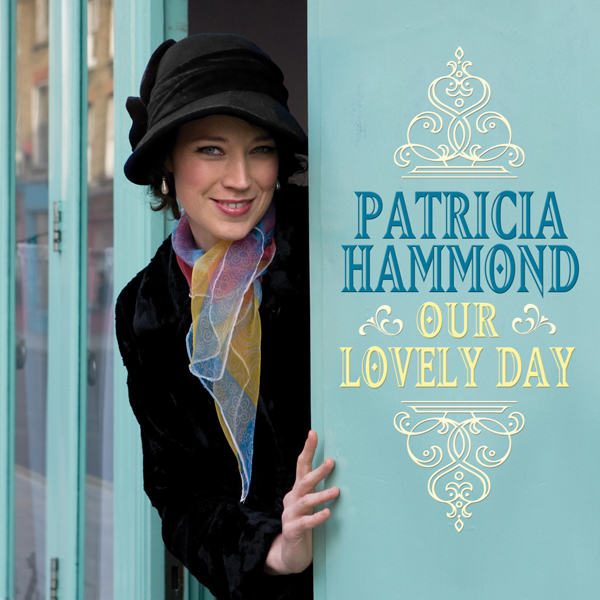 This month we have three copies of Patricia Hammond ‘s Our Lovely Day album to be won.